Main objective of this blog post is to give you an idea about Importance of Normal Mapping. In this blog I'll explain what a normal map is and why normal mapping is an important and useful technique for any 3D game artist. I'll also share some examples. Normal Map are very important for any 3d Artist. Unlike Bump maps which use Black and white value, normal maps utilize all RGB channels for faking details in 3d models. 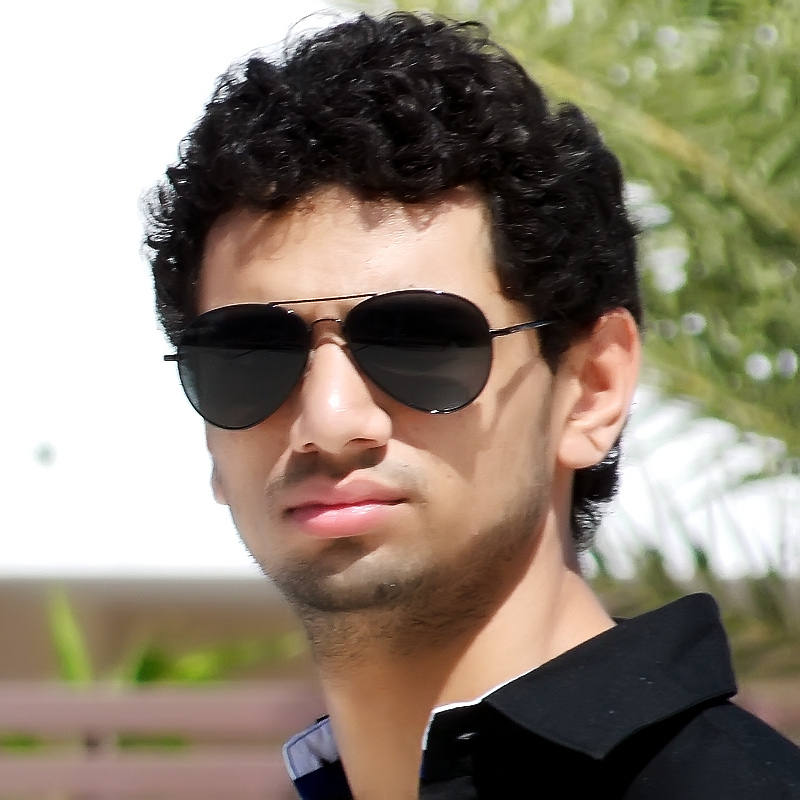 These RGB values are translated to x, y, and z coordinates, allowing a 2D image to represent depth. 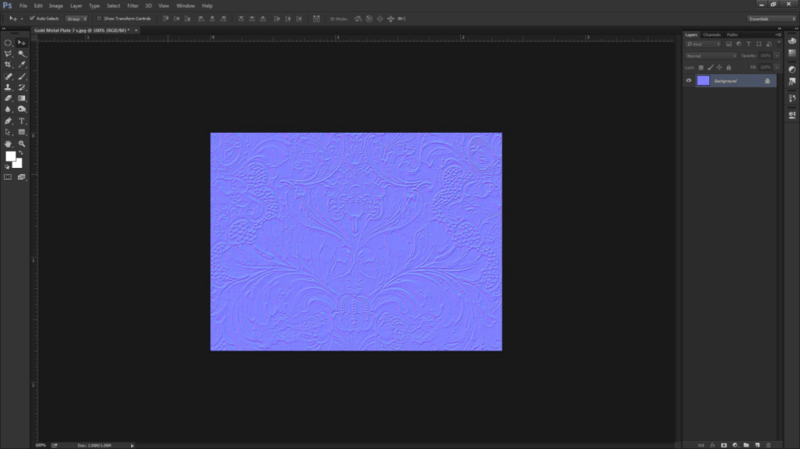 Normal Map is very useful for creating low polygonal 3D assets for video games. Normal map allows you to keep your polygon budget low, while still being able to have assets that look like complex 3D models with the kind of detail you want. Below is simple 1 polygon plane, but adding normal map from above looks much more complex. 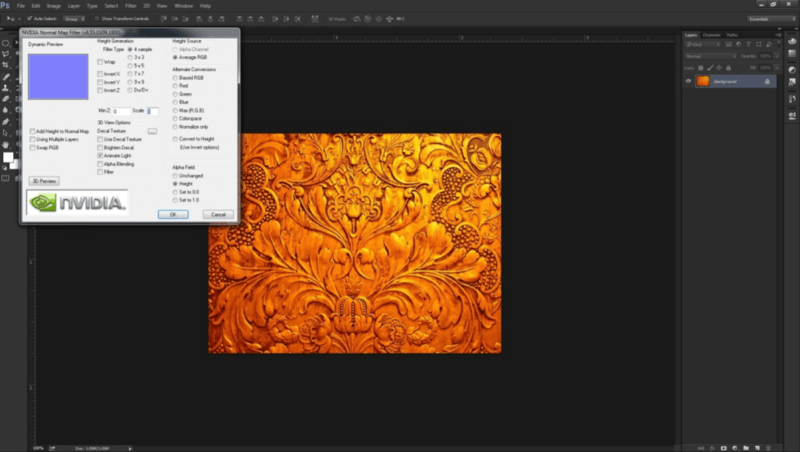 There are some plug-ins and tools using which you can use to create Normal Map. ShaderMap converts maps to different formats like Diffuse & Color map: Normal, Specular, AO and Displace. 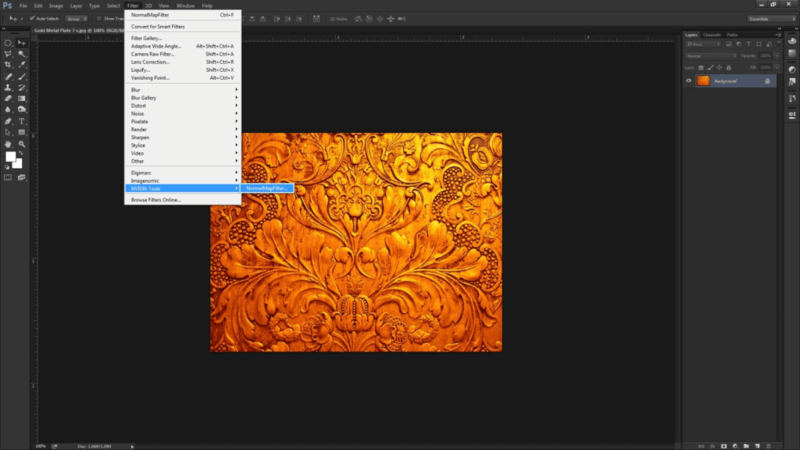 A Adobe Photoshop’s plug-in, Nvidia Normal Map filter let you generate normal maps from images. 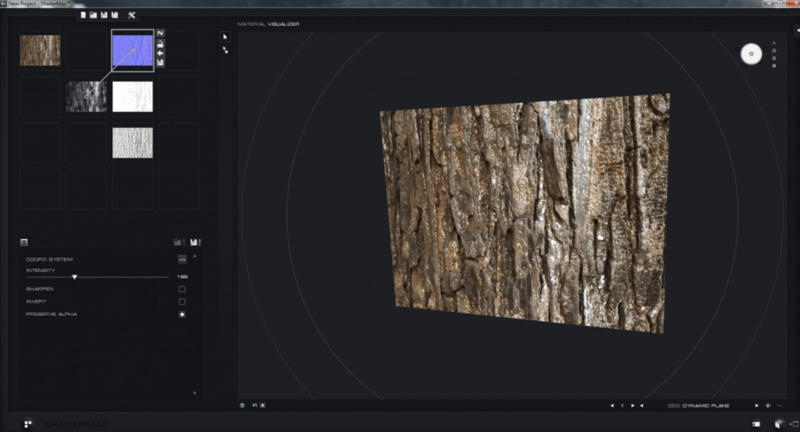 There are many other plug-ins and tools for generating normal maps. Normal map baking is process transferring an high-poly model details on low low-poly using normal map. This technique is used extensively in video game industry. Below an example of how a Normal map can dramatically change appearance of low poly object. This one is high-poly model. All details you see here are modeled. This one is a low poly model on which we will bake normal map. Above model is same low poly model but with normal map applied. You can see that without adding any extra polygon we were able to make this model look like a highly complex one. Normal maps are affected by the lighting of the scene, so it is easy to carve in detail where you need it. This can be used to apply wrinkles to a face or to add bolts and scratches on a metal object. 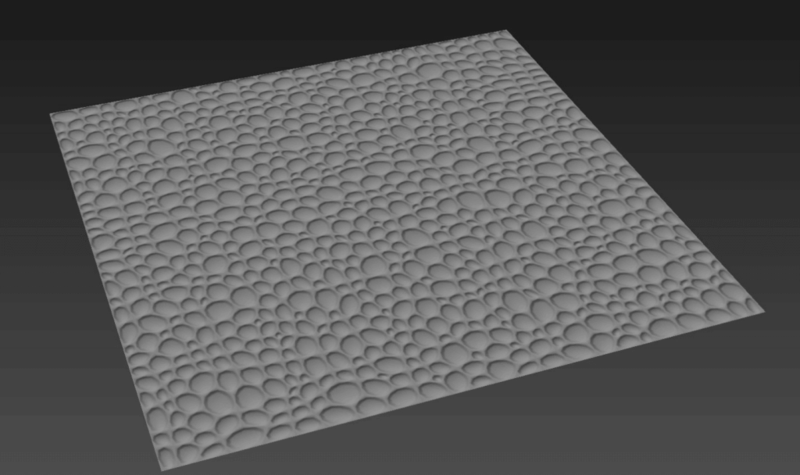 You can use normal maps for almost anything you need to look complex or high detailed in your game. 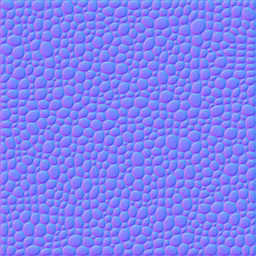 Creating and baking normal maps which are beautiful and perfect take some practice. But practicing normal mapping is worth a lot as it give a powerful medium to optimize your objects in game. Apart from normal mapping there is also another technique is gaining room in gaming industry which is called parallax mapping. It is particularly used in high end console and PC gaming as it more processor hungry than normal mapping. For which we will a write a blog later, as it will take time before parallax mapping can take over the normal mapping. 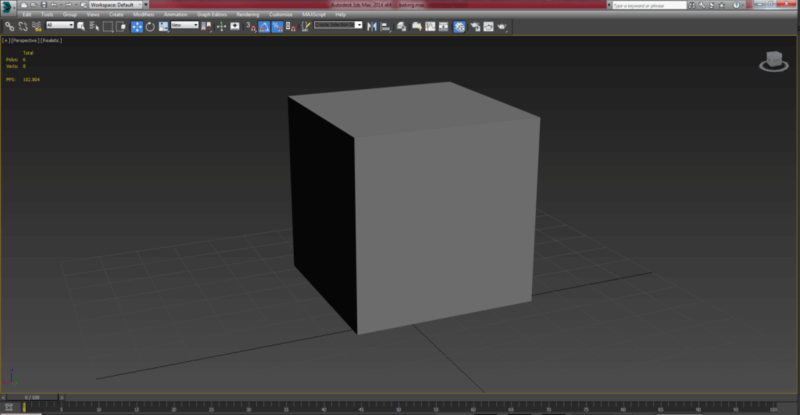 I hope you find this blog is very helpful while working with Normal Mapping. Let me know in Comment if you have any questions regarding Normal Mapping. Got an Idea of 3D Game Development? What are you still waiting for? Contact us now and see the Idea live soon. Our company has been named as one of the best 3D Game Development Company in India.